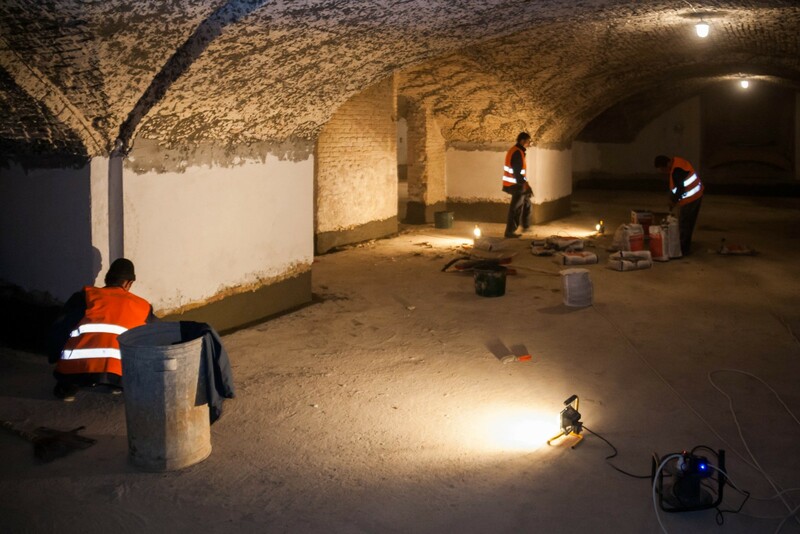 Why is waterproofing of foundations necessary? 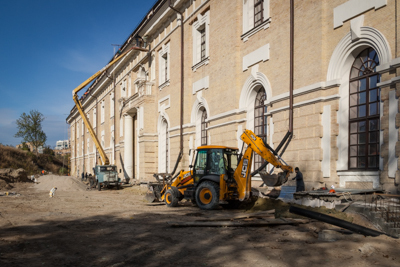 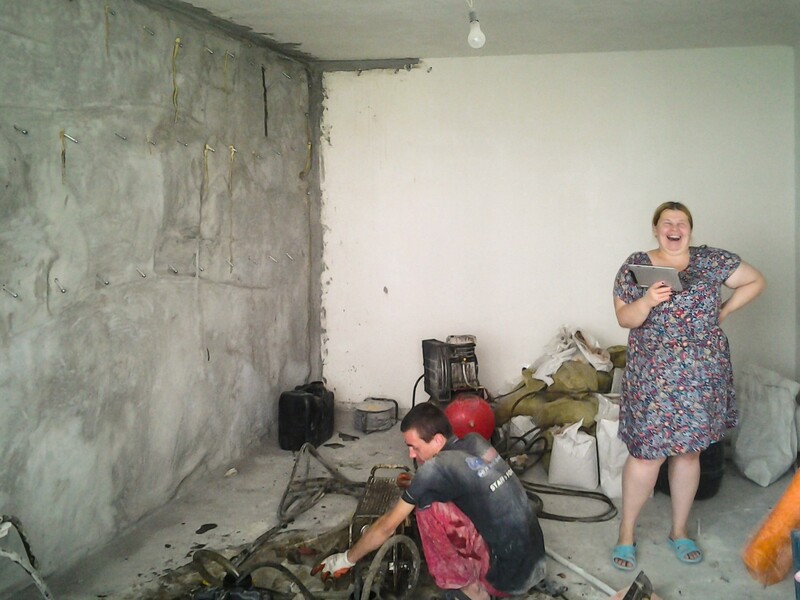 Waterproofing works at Mystetskyi Arsenal National Culture, Art and Museum Complex are in progress. 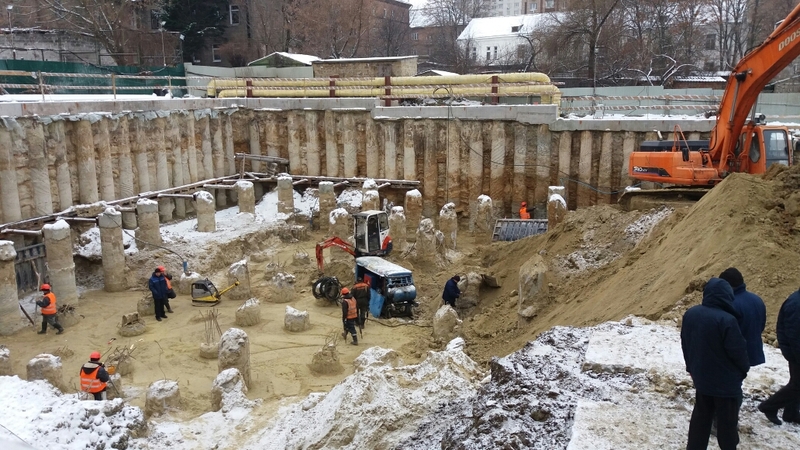 Nowadays the boreholes are drilled, injection anchors are inserted, special mixtures are used for injection proper.